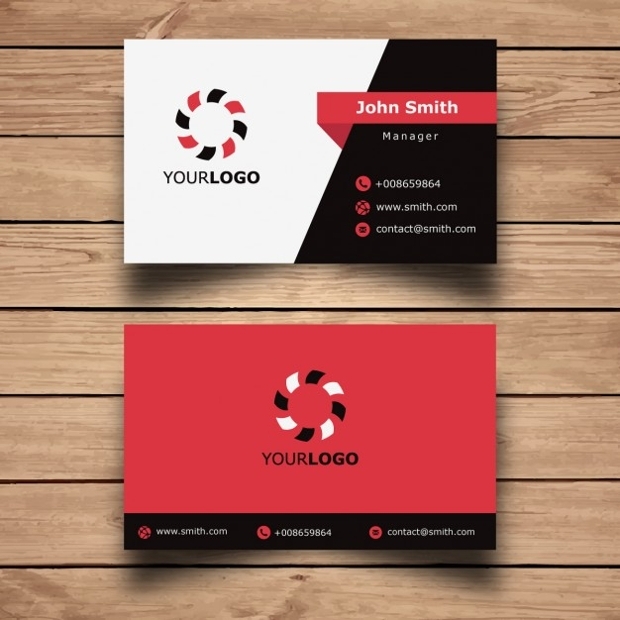 When looking to get creative with business cards, it’s not enough to concentrate solely on color, design and images. Shapes too can be an interesting way to stand out. 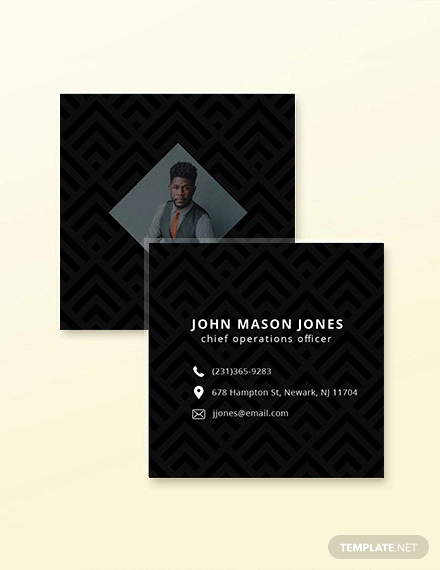 Square business card designs, consequently, have grown in fashion and are being used by a range of professionals, especially in the art and design industry. Square, as a shape, offers an interesting topography and can be an exciting platform for branding you business. 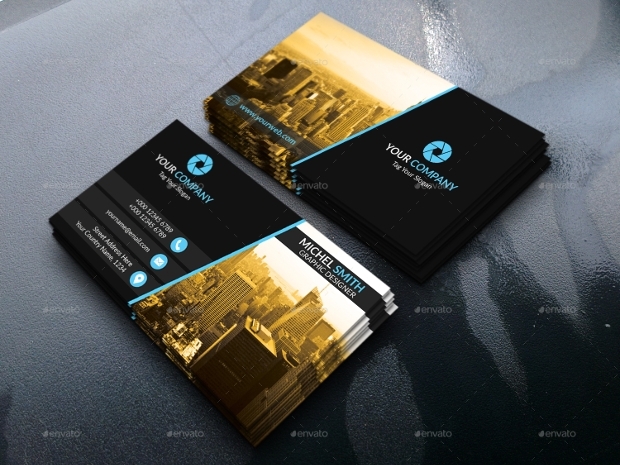 Here are some square business card design ideas that you got to check out! 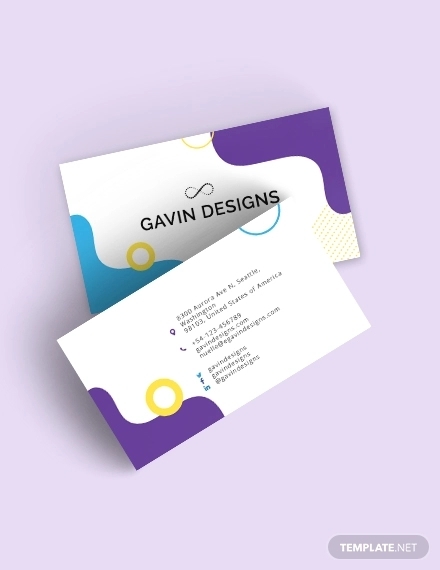 Square business cards are adorable and cute and with the right kind of typography and design, they can set apart your brand. They are perfect when you are involved in businesses like boutique, florist, graphic designing or even photography. 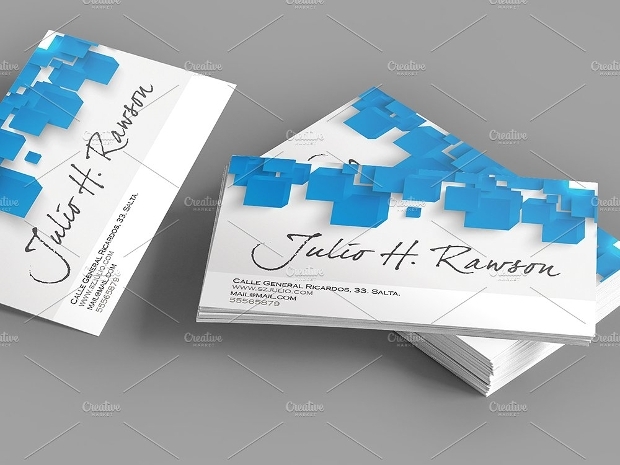 When looking to design a square business card designs for corporate addresses, focus well on the design. 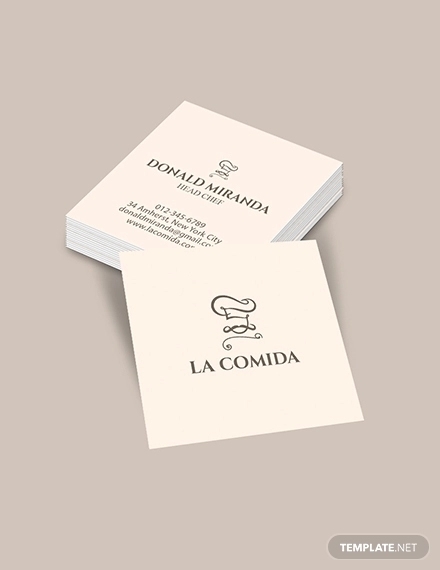 Simplicity should make a statement here wherein the logo should make a strong impression. 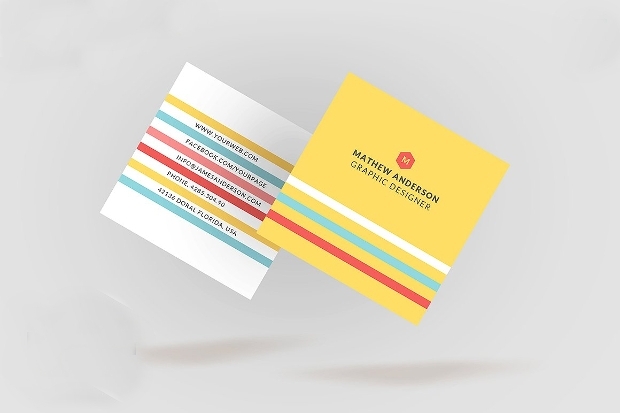 The shape looks just like something that you would want to put your glass of water on but it is the design that makes the card much more serious. 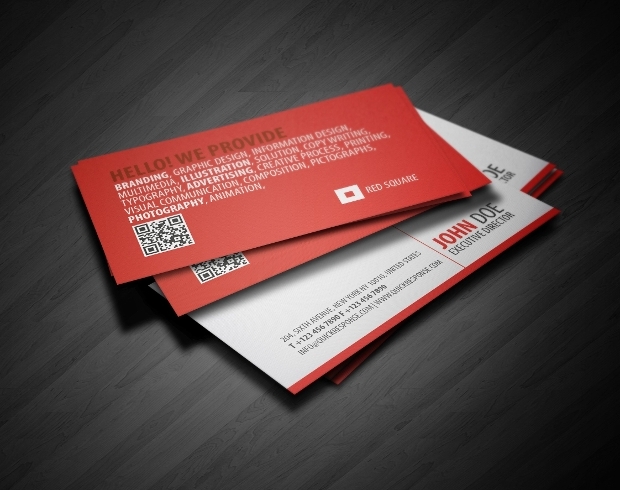 Now, this is how you can be greatly different from other brands, as far as the business card is concerned. 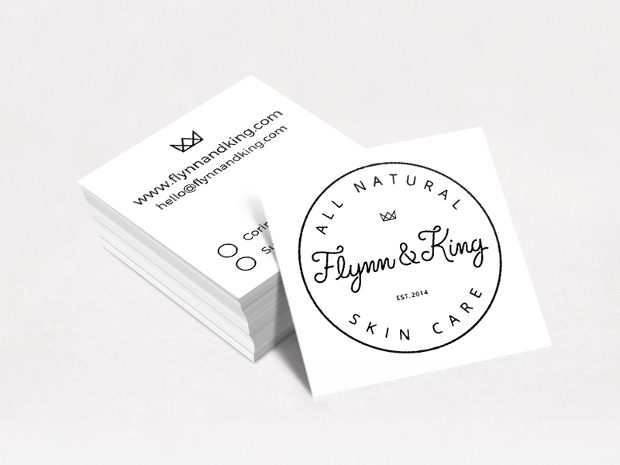 Square and transparent business cards are always one sided prints and applicable to artistic businesses. 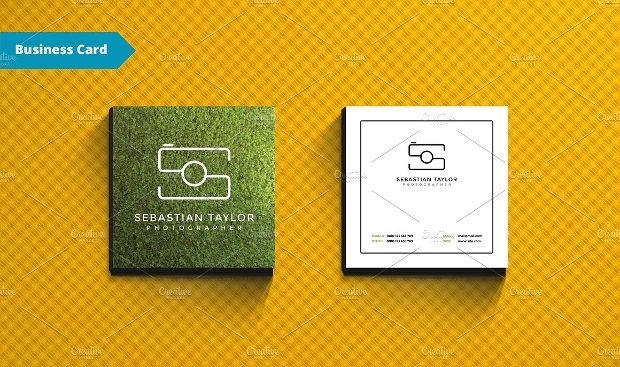 Creativity here is pursued by the use of shape and symmetry to highlight your branding, especially the business logo. This would be perfect for business in the design industry. 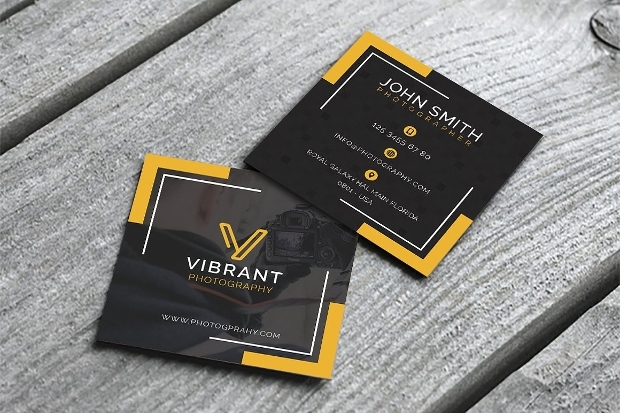 You don’t need to do too much to highlight your brand through business card. 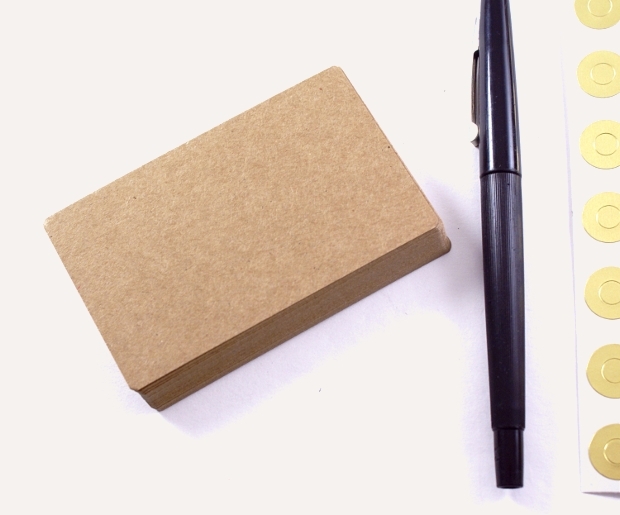 Just the bare essentials and your business card should make an authoritative statement. Square dimensions give an interesting frame to photographs. The prominence of Instagram is a special and apt example here. You can do something similar to promote your photography venture. Have you ever seen a Tarot Card? Well, this design draws inspiration from the same. 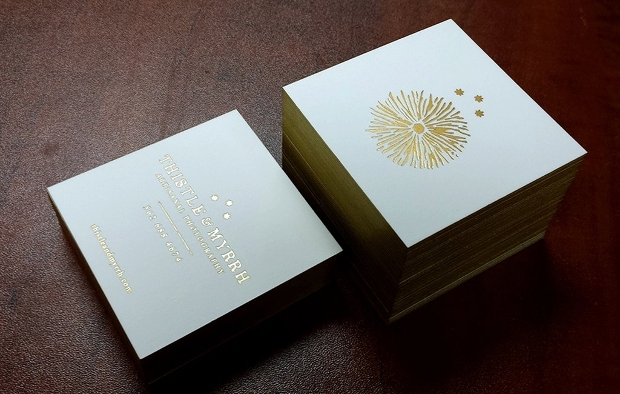 The letterpress print adds to the graphical authority of the design, highlighting the brand. 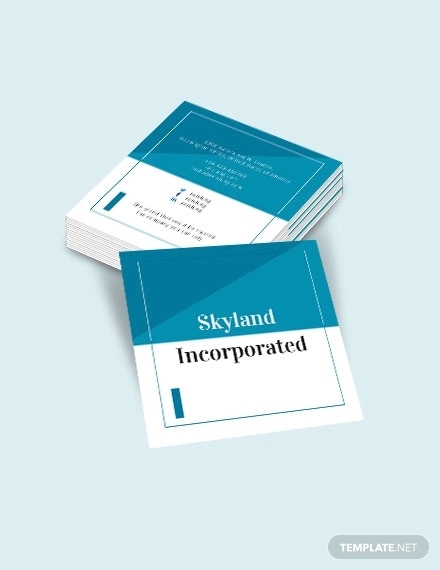 Professionals in the real estate industry too can use square business card shapes to make a special remark among their clients. It’s the simplicity and uniqueness that drives recollection. 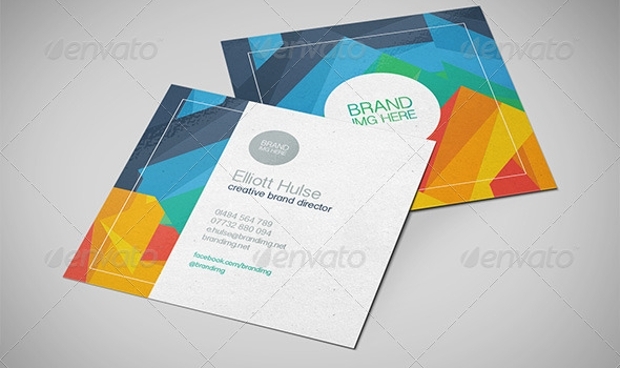 Square business cards have gained steady acceptance among modern professionals due to their subtlety. Plain and simple, they don’t take up a lot of space but are always a special handout. 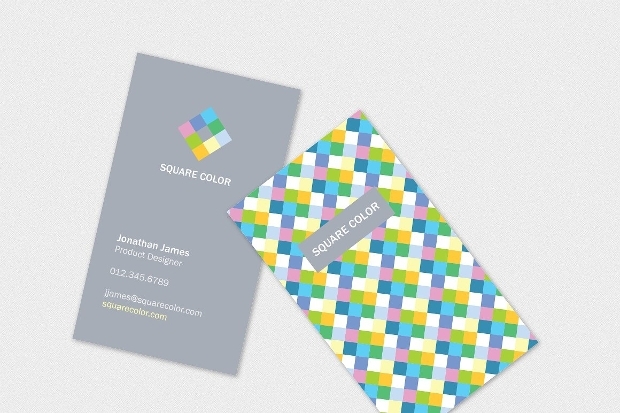 How are square business cards useful? 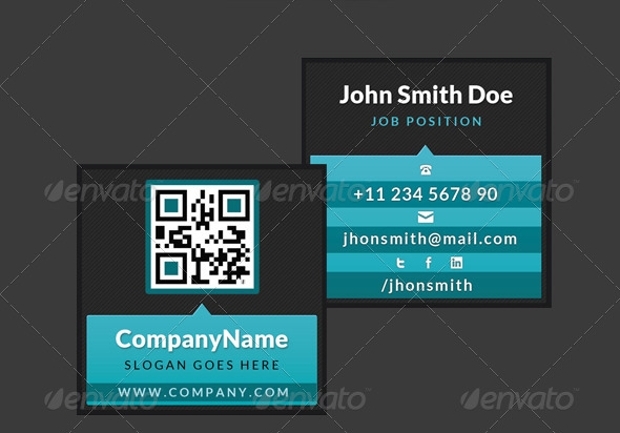 Square Business card generally come in a dimension of 2.5 inch x 2.5 inch and may be smaller (2”x2”). 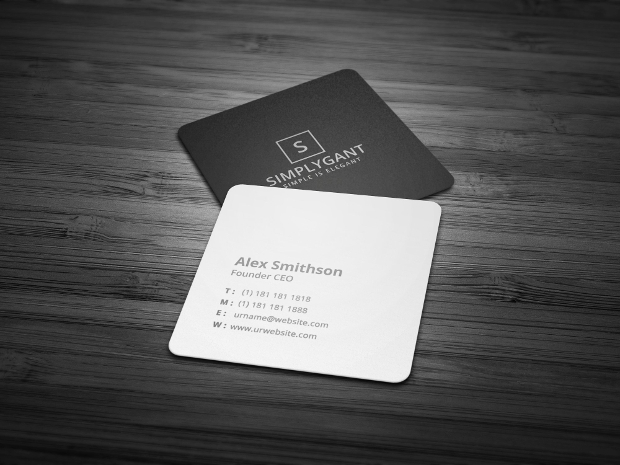 However, in both cases, they stand out more than the traditional business card shape. 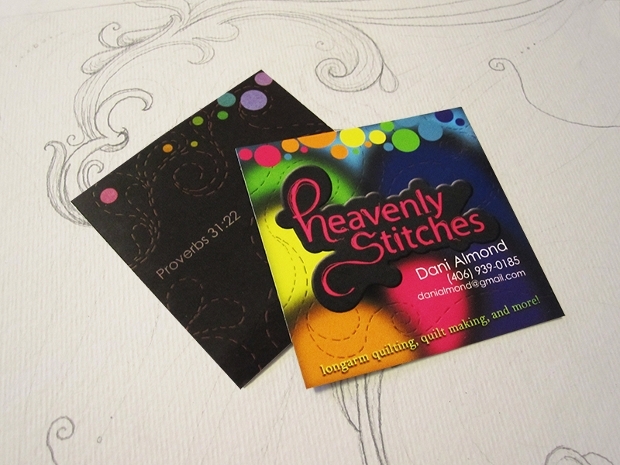 People/clients/customer will always look closely and get more curious, just because of the shape of the card. Now, with a variety for finishing techniques and printing materials, you can choose to achieve much more uniqueness. The prime aim here is to drive enthusiasm as a means for brand recollection! 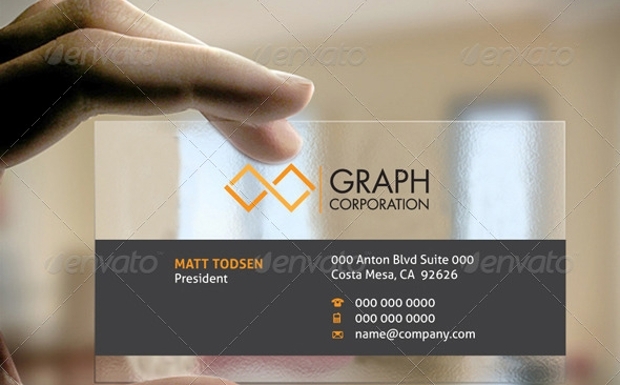 All the above business card designs are offered in high resolution vectors and can be replicated to make your own branding stand out. However, remember that it helps to be different if your product/service too promises a similar personality. The square shape earns you the attention but the design should inspire positivity.